Make your next address this great home in the Josie Creek Subdivision. Walk into the front door to an open floor plan perfect for entertaining. The move in ready home offers 3 bedrooms and 2.5 baths with large bonus room. The 2 story Great Room features FP with gas logs . Formal Dining area. You will love the kitchen with stainless steel appliances, custom cabinetry, granite countertops and roomy breakfast area. Beautiful hardwoods. The spacious master suite is located on the main level with vaulted ceiling. The master bath has double sinks, soaking tub with separate shower, private toilet area, and large closet. Two additional bedrooms and large bonus on second level with bath and double sinks. Two car garage. Wren Schools. 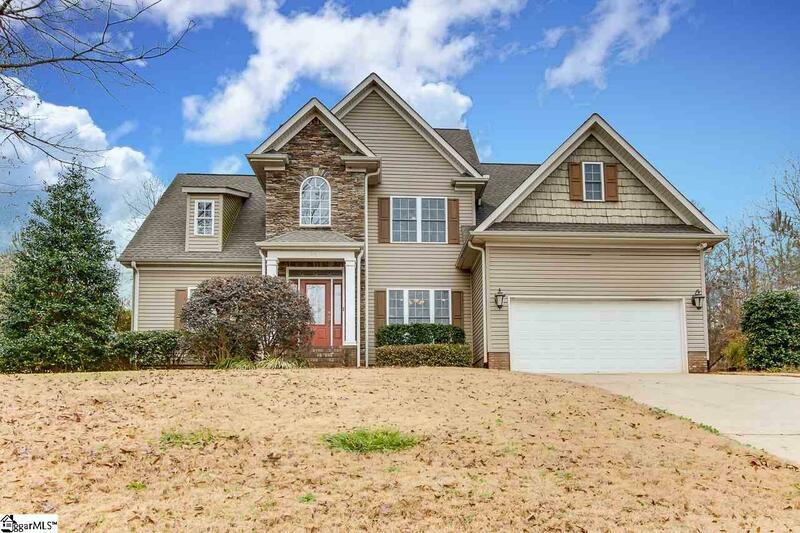 This home is so convenient to shopping, restaurants, I-85, Anderson, Greenville and Easley. You have to see this home today.